To reserve your VIP tickets, please call 617-367-7070. Limited quantity available. 2. 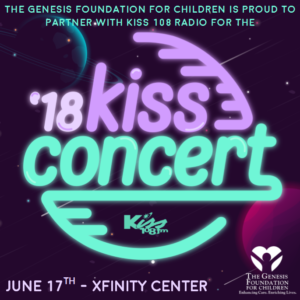 If you want to meet and greet your favorite pop-stars as part of your KISS Concert experience, you can bid to meet your favorite starts. There will be 3 different ticket and meet-and-greet packages to bid on! BID HERE.